RMR has been privy to both successful and poorly implemented Technology programs. Our experts have seen the negative impact of failed technology programs, compliance violations, budgetary increases & the effects on people, mission & bottomline. With an understanding of our client’s culture, we know how to avoid pitfalls and ensure compliancy that enable the client to synchronize technology, processes & human capital around the mission. 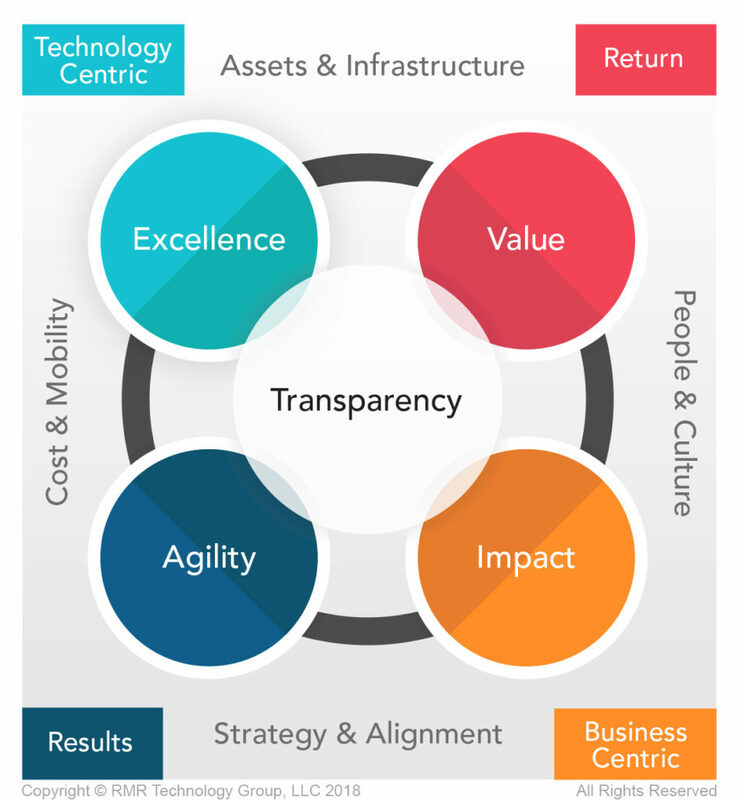 We address these challenges by deploying our comprehensive Technology Transformation Lifecycle© to develop Sustainable operations, Processes that empower organizations to manage complexity & Navigate rapid change while remaining compliant with standards, governance & accountability requirements.